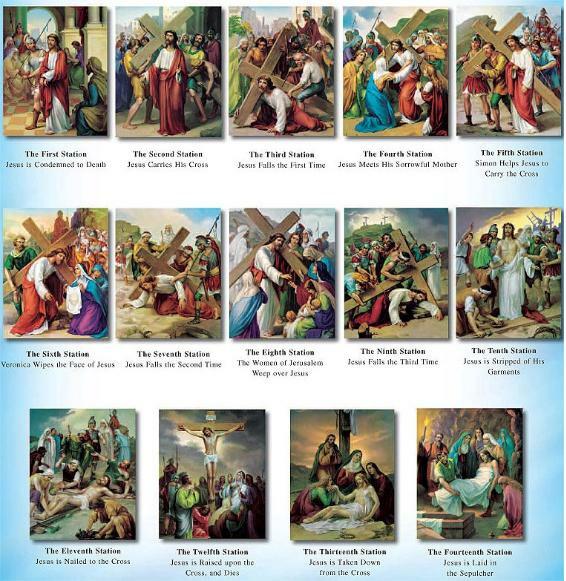 An ecumenical service with participants from the local Christian churches walking through the Stations of the Cross with scripture and song. commences at end of walkway via Civic Park playground near Brynwood Avenue and Edward St Drouin. rain hail or shine- the walk will go on! Men of all denominations invited to experience fellowship and guest speaker. 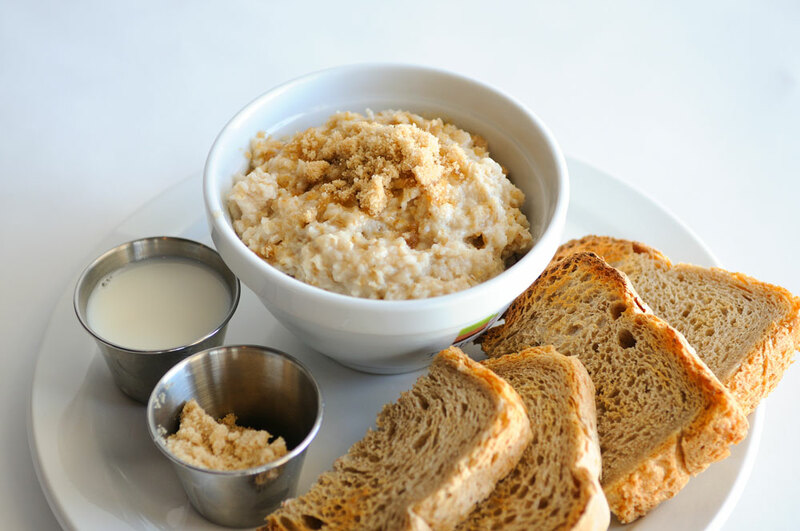 Light breakfast Contact Max for details 56253377. 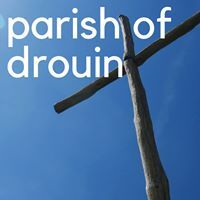 The Anglican Parish of Drouin is committed to ministering to children, young people and vulnerable adults by providing an environment that is physically, emotionally and spiritually safe. Concerns about our ministry? 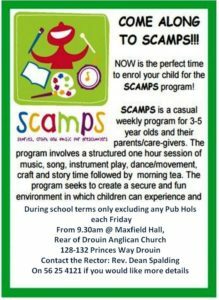 Visit information about Safe Ministry in the Anglican Diocese of Gippsland. Anglican Parish of Drouin by The Trusts Corporation of the Anglican Diocese of Gippsland is licensed under a Creative Commons Attribution-Non Commercial-No Derivs 3.0 Australia License. 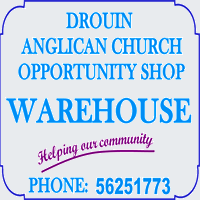 Copyright © 2019 Drouin Anglican Parish.